Since this generation has turned travelling to the next level, nomads have upgraded the mode of transportation to see the world and explore its corner too. Flying to the other country or continent is not the only option nowadays. We all have heard about the story of people travelling in the past riding a camel or horse. Today, thanks to the brilliant progress of technology, we get to upgrade our lifestyle and transportation system in the present time. Even in my own experience, I’ve come across with travellers who are crossing borders in various ways of transportation. I, myself dream to one day be able to travel in a different way other than flying or taking buses, who knows! Maybe one day! Why is it one of the coolest ways to travel? I’m not talking about getting from point A to point B 15 km away from each other. This is something more serious, for example from England to Turkey which is almost 4,000 km away between and 8 countries to cross. Sounds fun right?! I personally met a British guy who did this route when I was in Georgia (the country!). 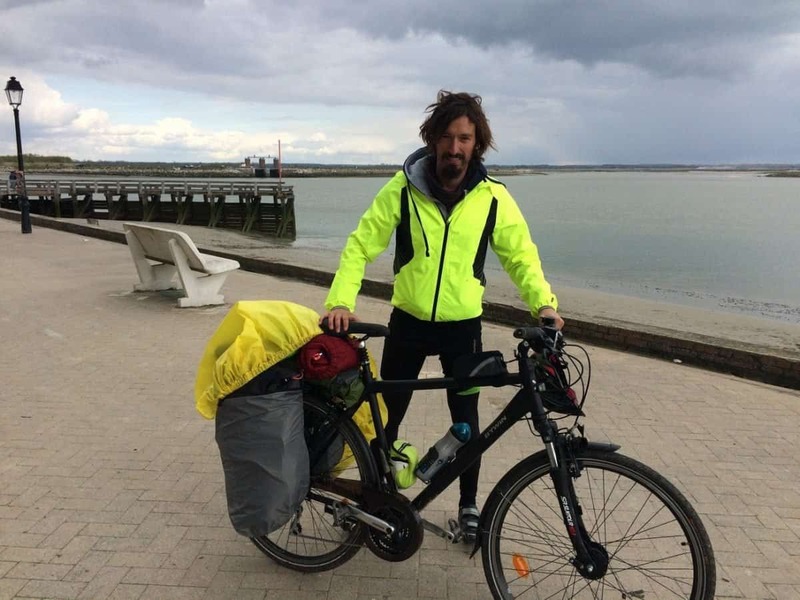 He cycled all the way from the UK to Turkey, and then Georgia. He has his cooking equipment, tent, sleeping bag, a couple of clothes, and tools to fix his bicycle in case of some unfortunate event happen. How cool is that?! I’d love to go cycling too, perhaps in South America? 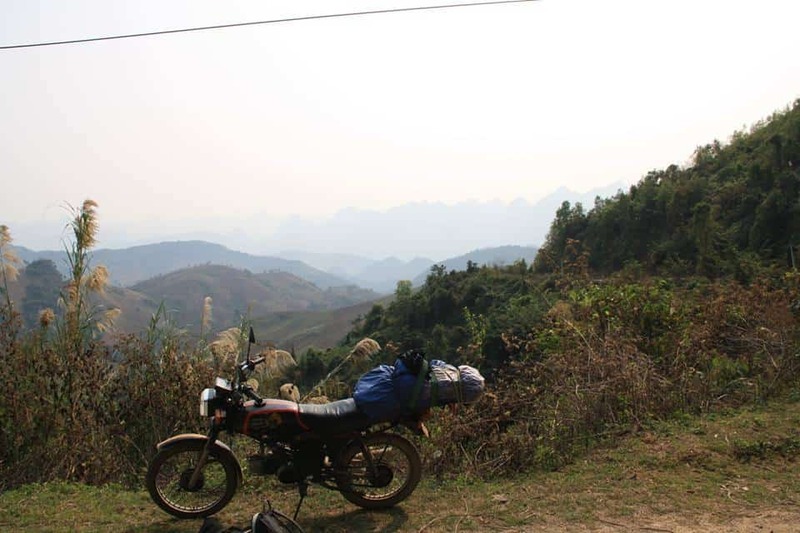 If you travel to Vietnam, it’s a common practice for foreigners to rent or buy a motorbike then travel from the North or South of Vietnam to the other end. This is such a cool way to see the country in your own phase, no need to catch a bus or flight or hurrying to book any of those because you are in control of where and when you want to go. This is also a great advantage for you to see less travelled parts of the country. Again, in Georgia (the country!) I met a German guy, he motorbiked from Germany to Azerbaijan, at that time, he was also planning to cross Armenia, before he finally makes his way back to Germany. 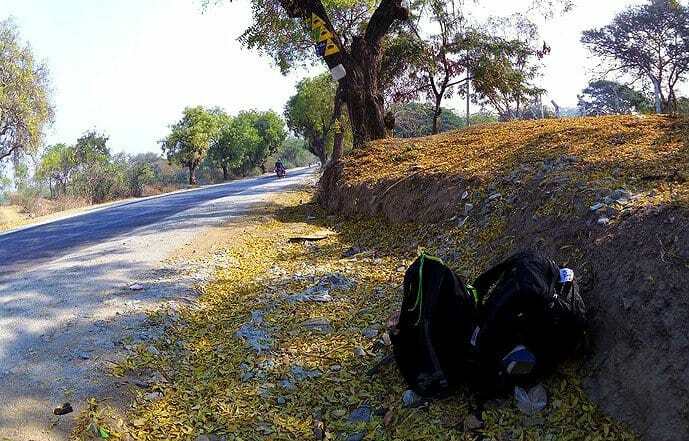 The only catch for this kind of trip is, you have to take the season into account, it’s not safe or smart to motorbike when the hard season of winter started. Even if you have a tent and sleeping bag for this, riding a motorbike under -15 degrees Celsius is impossible especially when you get into trouble and cannot find a motorcycle parts store. Is this a mode of transportation? Mechanically, not exactly. However, tonnes of travellers have found a safe haven in getting from one country to another and another and another through hitchhiking. Even this is now common, I still find hitchhiking very cool, as you don’t get to know if you will be picked up in time or if you will ever be picked up. Will the driver be nice, will you be safe? This is something that sets things into trusting people and believing in humanity. Personally, I hitchhiked a little bit in Myanmar with another friend. We end up travelling 400 km with a total of 4 pick-ups. That's four super kind local drivers! I’ve hitchhiked alone in Georgia as well for 200 km, which was super cool! I ended up with two drivers because the first one was a drunk and old guy who doesn’t speak any English, he was delivering vodka from the North to the city. Which I think was super cool, but things we were very comfortable that time so I decided to get off. Alright, keep your nerves. We are not talking about the luxury cruise lines. I’m more into those travellers who volunteer in a small boat in exchange for being part of the sailing team. 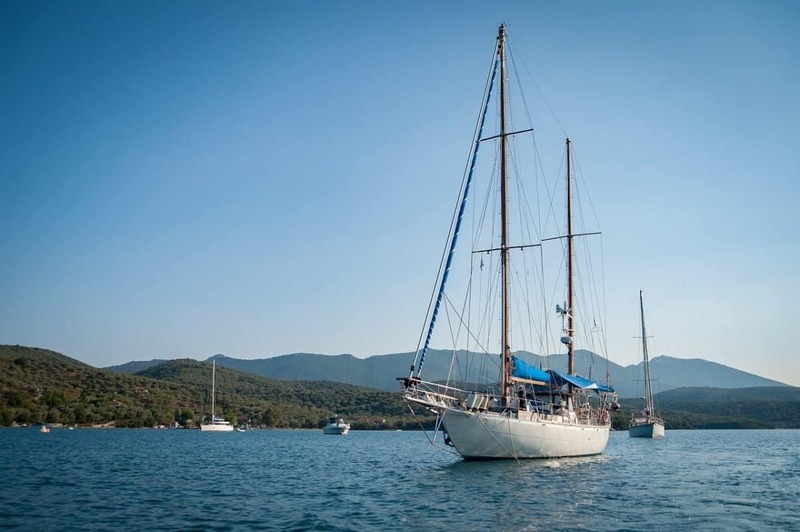 Mostly, you will be assigned to look after the dishes, help with housekeeping, or even if you get lucky, they will teach you to do basic sailing techniques so you get to take in charge. Unfortunately, I haven’t met someone who has done this. However, I’ve read some stories from other travellers who enjoyed it, just like this couple who bought a boat. Let’s admit it, a caravan is still such a cool idea. 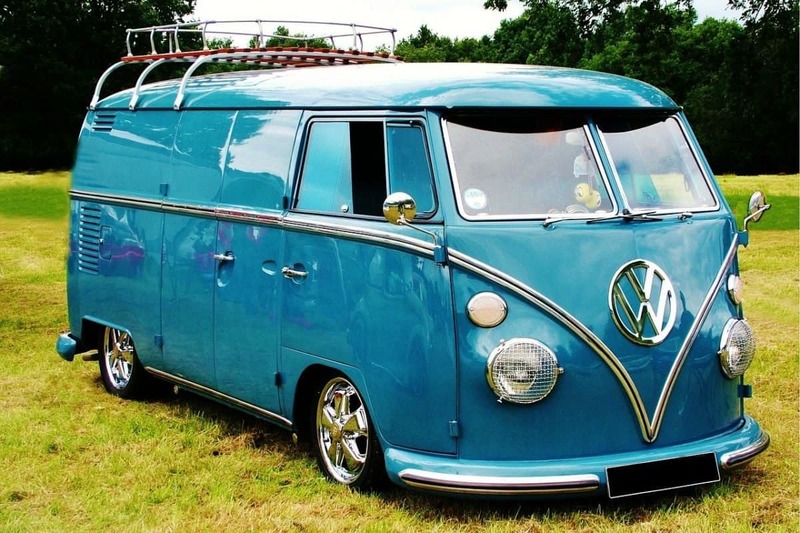 Imagine, you get to own a caravan or turn an old van, bus, car, whatever you have in mind, into a moving home. You get to drive your own home everywhere, in your own terms. You can spend countess of overnight in a van all summer.This is a common idea in the Americas, Europe, and Australia. If you are planning to do this, check out these van life tips. or these best songs for travelling or road tripping. I always dream of doing a van life at some point, I think if I get a chance to try this lifestyle, I will do it in Australia. But before that, I should get a driver’s license first and actually learn how to drive – safely. 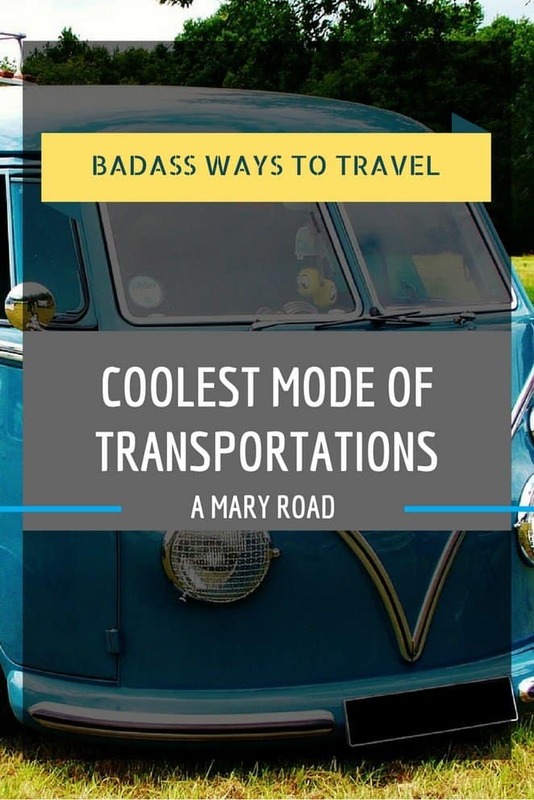 To be fairly transparent, this list of ways to travel are my dreams! Hopefully one day I get to try them myself. On the other note, I think it was cool that I get to sit at a table full of cool travellers. The German guy who was motorbiking, the British guy who was cycling, a guy from Iran and myself who was hitchhiking that time!